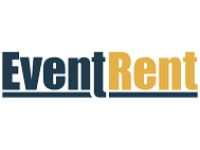 Event Rent Idaho is Boise’s wedding rental, canopy party tent, and event rental professionals. We have tents for rent to your wedding, or corporate event. 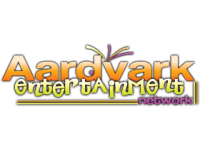 For a unique event planned to perfection, all you need is Event Rent! help make your event a great success! Root Rents is your one stop party rental shop in Caldwell & Nampa ID, and surrounding areas; from backyard BBQs, corporate picnics, street festivals, to weddings, we will be happy to accommodate all of your event rental needs. Our team knows weddings inside and out! We've delighted hundreds of brides and grooms, and work year-round in the Treasure Valley to create spectacular events. Whether it's a backyard wedding for 20 or 300, we'll work to create a custom design and a stunning, memorable day. Tables & Chairs, Linens and more! vision for your colors and theme! 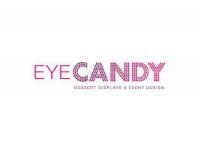 Eye Candy Event Design is a full event design company that specializes in dessert displays that coordinate with your special occasion. and tent accessories you could imagine! 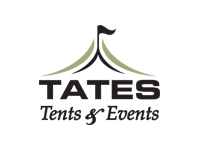 Tates Tents & Events is Idaho’s leading event rental company supplying quality rental equipment, superior service and expert event planning guidance to customers located around the Pacific Northwest. Our professional staff treats each event with the utmost detail and care.